It's Still Valentine's Day, Right? Happy Valentine's Day. 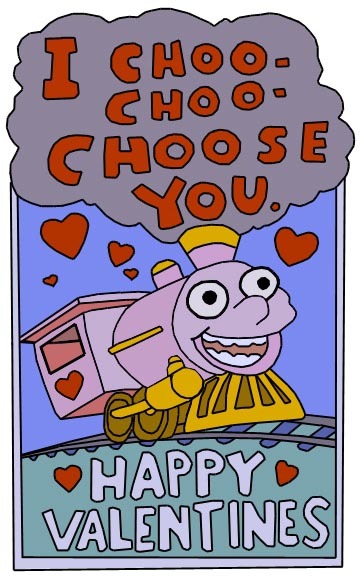 I choo-choo-choose you. @Tim I'd like to think you're joking, but I know you're not. @Ryan G I'm embarrassed for him too.